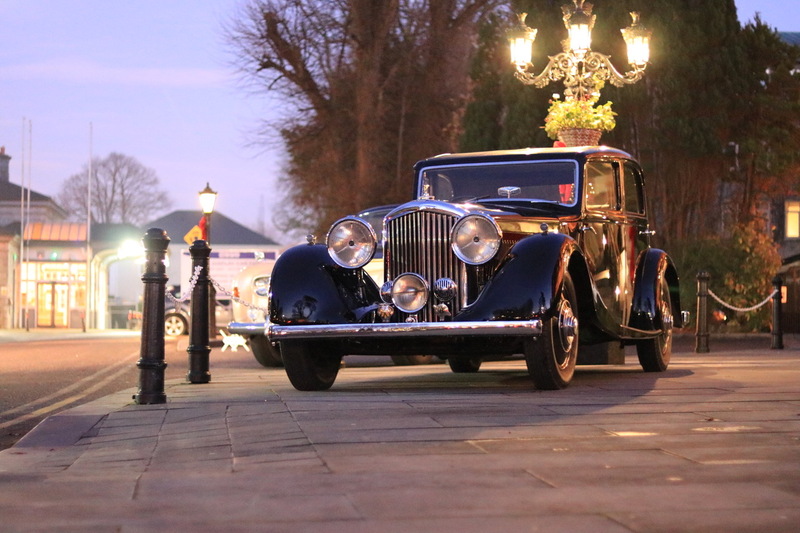 We thrive in finding the most desirable vintage and classic cars to bring them back to their former glory. Each car is completed to the highest standard with the help of modern technology to ensure that it is both a drivable and enjoyable investment. 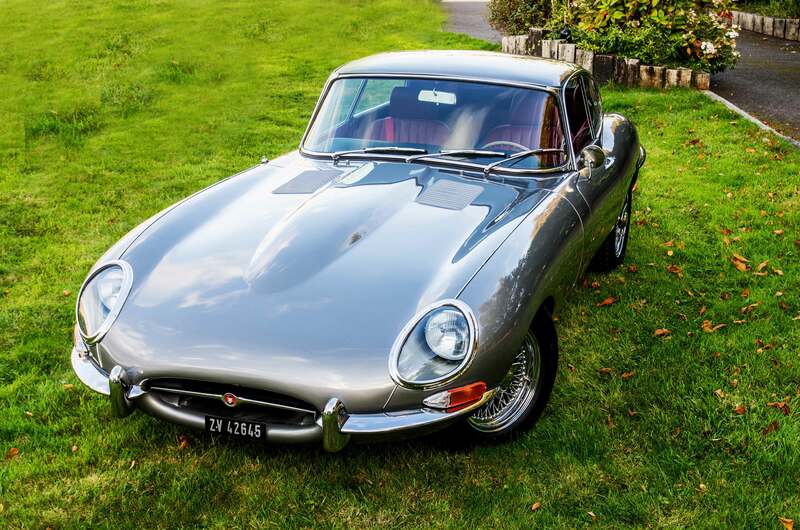 We are delighted to be able to offer this beautiful 1968 Jaguar E Type for sale. The Jaguar E Type was introduced to the public at the Geneva Motor show in 1961 and had an instant impact – Enzo Ferrari called it “the most beautiful car ever made”. The E Type was in production until 1975 but underwent some changes along the way. The Series 1 was produced until 1968 (whereby all cars build in 1968 are unofficially called series 1 ½). The series 2 was built from 1968 until 1971 incorporating changes demanded by the American authorities which were mainly the uncovered headlights bigger tail lights and higher rear bumpers. For the series 3 the XK engine was replaced by the V12 5.3 litre engine and the car gained a few inches and weight. 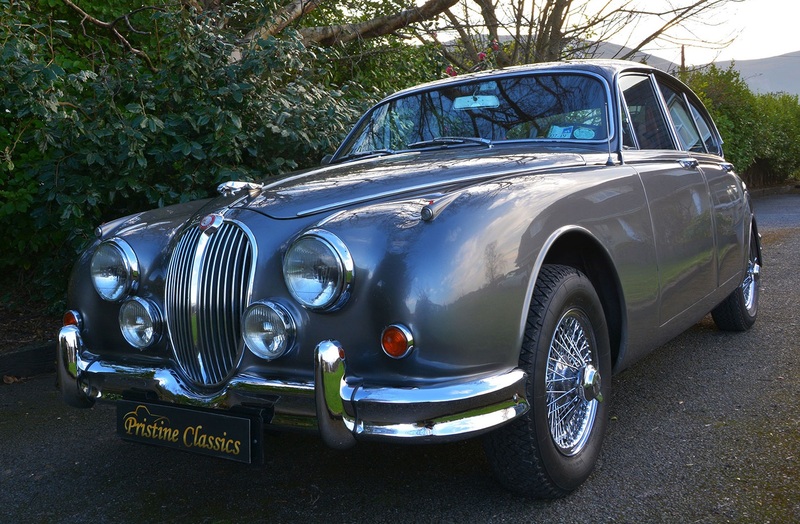 The car that we are offering for sale is a so called series 1 ½ with the uncovered head lights but still with the series 1 toggle switches and rear lights and bumper. 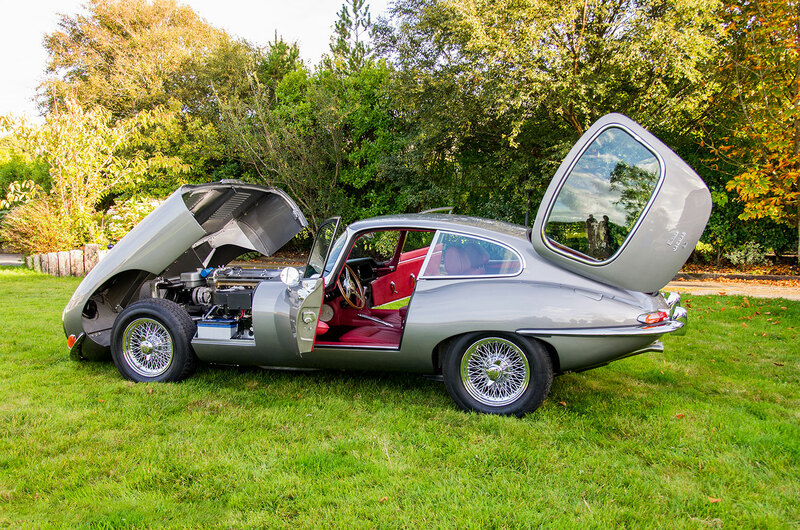 We are delighted to be able to offer this beautiful 1966 Jaguar E Type for sale. 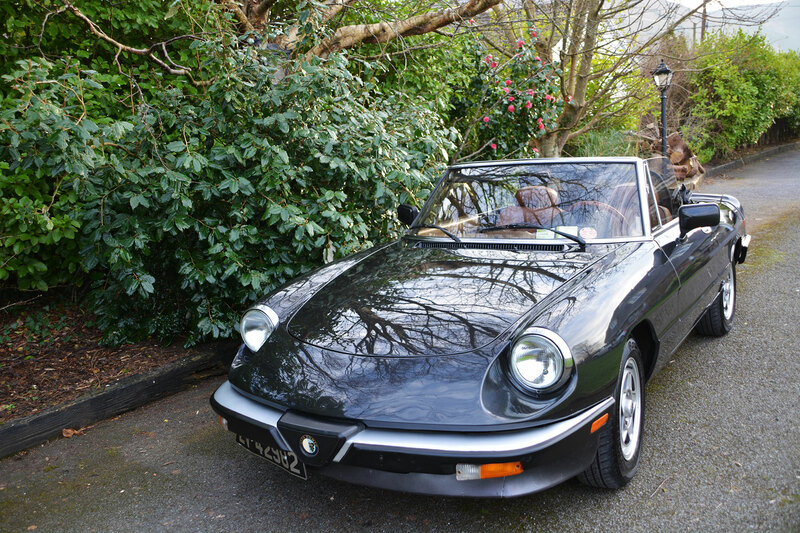 The body of the car is in good condition and does not have the usual rust that you expect from an Alfa Romeo of that age. and 5 seats made it a popular car for getaway cars. They were also employed by the police to patrol British motorways and appeared in many films and tv series over the years. The Spider received a further styling revision in 1983, with introduction of black rubber front and rear bumpers, a front bumper incorporating the grille, a small soft rubber spoiler added to the rear kammback, and various other minor mechanical and aesthetic modifications. The 1600 car (never available in North America) dropped the “Junior” name. 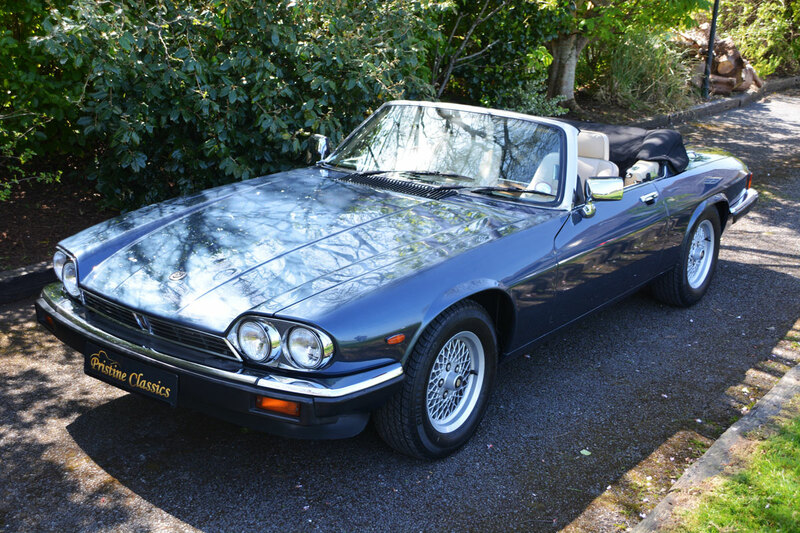 We are delighted to have this 1989 Jaguar XJS V12 convertible land on our showroom. 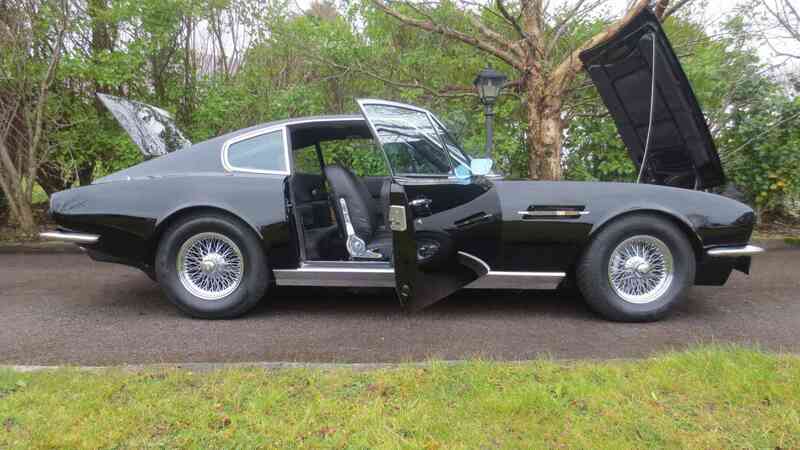 These V12 XJS’ are becoming highly sought after and are becoming increasing hard to find in this condition. Making this an investment for the future and an exceptionally enjoyable classic to own and drive. 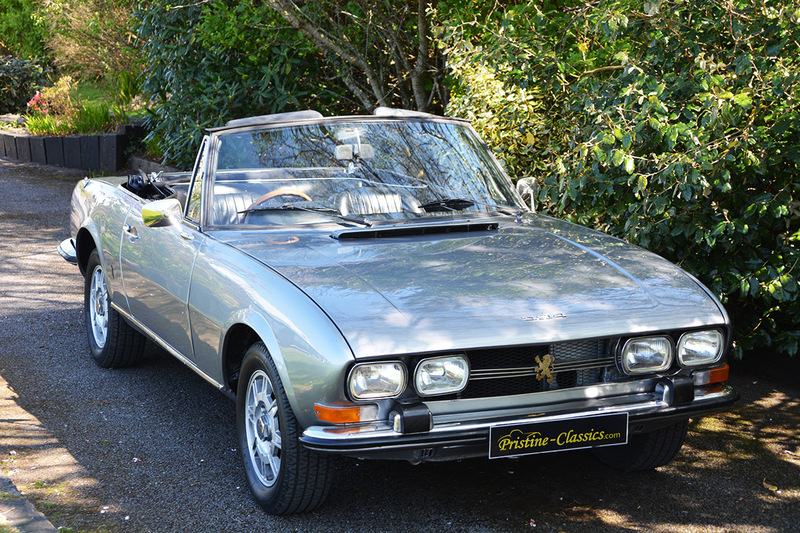 We are pleased to present this 1971 Peugeot 504 Cabriolet, now available in our showroom.